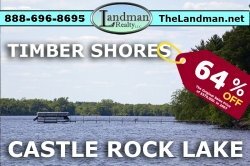 Central Wisconsin 8+ acres located in Big Flats Township in Adams County. This area offers plenty of public land nearby. Five thousand acres ofColburn Wildlife area, miles of timberland currenty open to the public are nearby! The ATV route is right on Beaver Ave and goes all the way to Lake Petenwell and the Tri Lakes! Lots of wildlife trails on this property. Native Whitetail Deer, Eastern Wild Turkeys and even the occasional Black Bear pass through this area. Reserve your spot for outdoor fun! Owner may finance! Call listing agent, John Olson on his cell phone at 608-474-2110 for more information. 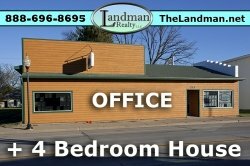 I would like more information regarding the property 1592001, 1592001 - 8 Private Wooded Acres Near Public Land, WI!